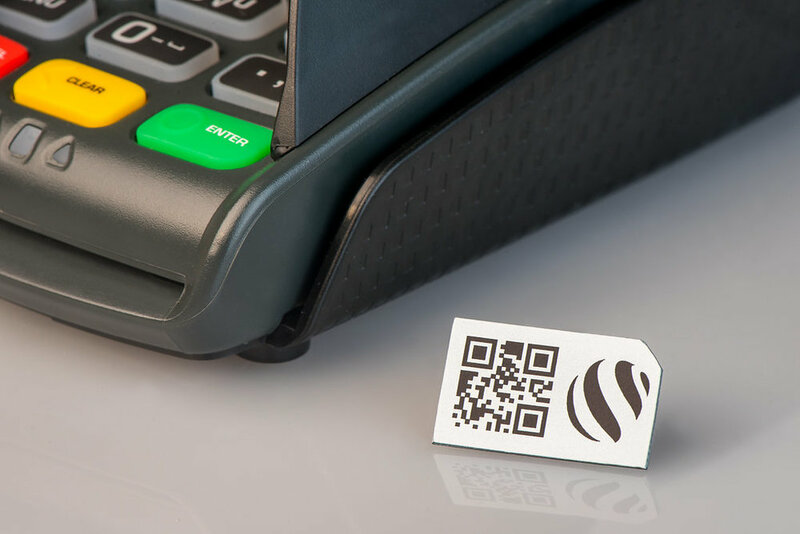 Thanks to mBeaconSAM, there is no need to replace your expensive POS equipment to integrate the latest mobile wallet technology at your cash registers. This new product uses an open interface to allow transactions with smartphones and other mobile devices via Bluetooth Low Energy (BLE) technology. Using this method avoids the "walled garden" systems set up by mobile device manufacturers, so every modern device will work with this product. There is no need to worry about security with the Netclearance mBeaconSAM upgrade, either. It uses bank-grade encryption to ensure that the information cannot be sniffed and decoded during the transaction. With this development, it is now much easier to catch the latest wave in transaction innovation. You'll be able to offer branded mobile wallet service, partner with local banks to be one of the participating merchants in their services, and more. In fact, you can accept multiple mobile wallet options so that your customers have an even wider variety of ways to pay. It has long been known that you'll have a larger pool of potential customers if you accept multiple payment methods. In communities where people usually don't use credit cards and shy away from bank accounts, the ability to take alternative non-cash payments is even more important. Your customers will appreciate your mobile wallet system since almost everyone does have a smart phone, regardless of their preferences for handling transactions. Netclearance makes it easy to set up all aspects of a branded mobile wallet system or to integrate with a local bank's offering. With the arrival of mBeaconSAM, it just got easier on your own wallet as well. Just give us a call to learn how it all works together and get started on your custom solution today.